You would be making the biggest mistake if you just sign up for a general kind of travel insurance without checking out its specifics. 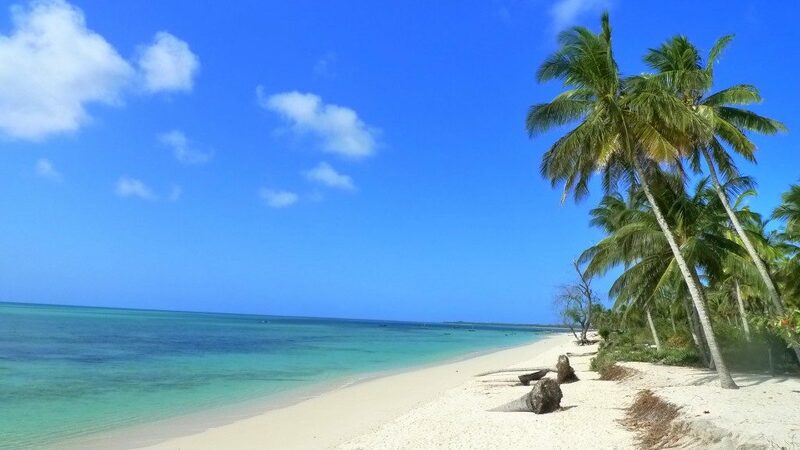 For instance, an insurance that would cover your trip to the Bahamas would not be the same as one to cover your trip to Zanzibar or Arusha in Tanzania. Thus, it is important to ensure that the insurance covers the area you intend to visit in East Africa. Most travel insurance policies cover trip cancellation, emergency medical expenses and transportation and baggage theft. However, it is easy to overlook the actual range of medical cover they offer. You should check to make sure that the activities you intend to involve in are covered by the policy. The policy should include the categories of land, water, air, snow and other sports activities. There is nothing as scary as needing medical intervention and not being within reach of the correct facilities. While there are standard hospitals in most urban areas in Tanzania, you might find yourself injured while touring one of the rural areas. 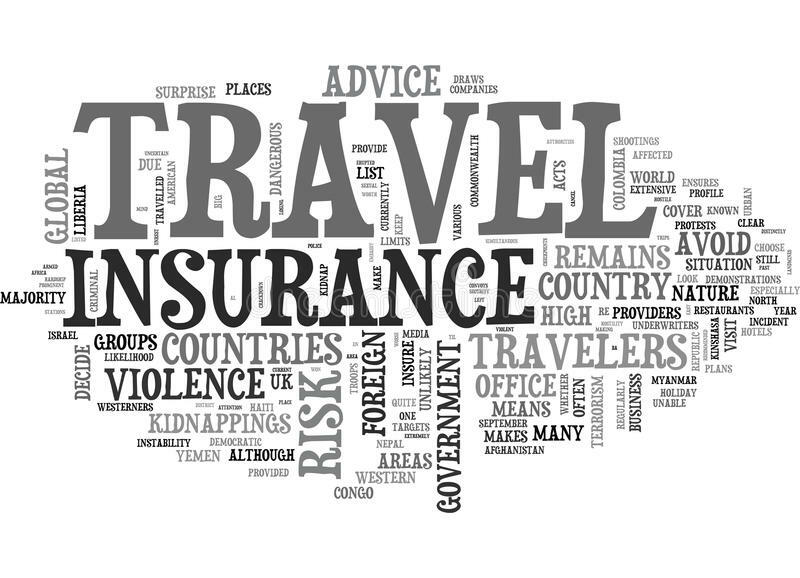 Pay attention to this particular provision in the policy before you pay for the travel insurance. It should specify that you would be flown home or to the nearest facility with standard or advanced facilities as per the treatment needed. 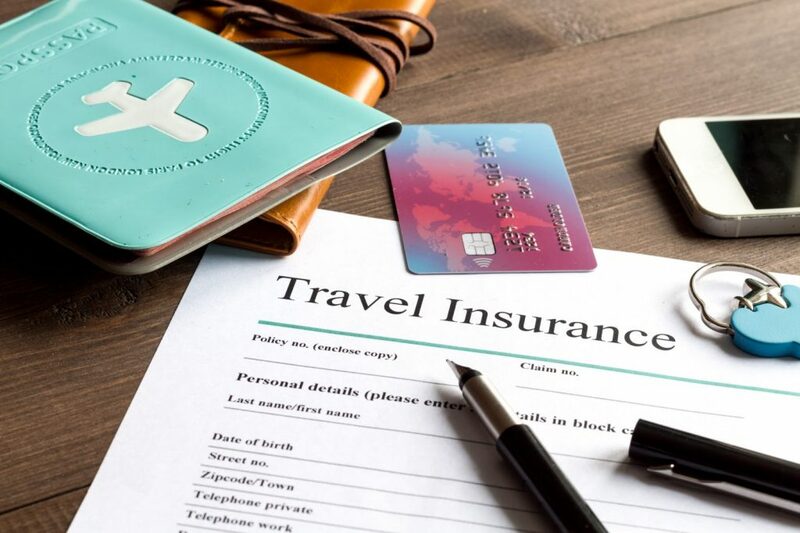 If you get your travel insurance within a week of making payment for your trip, you would be insured against cancellation of flights or any other losses in the case you cannot make the trip again. 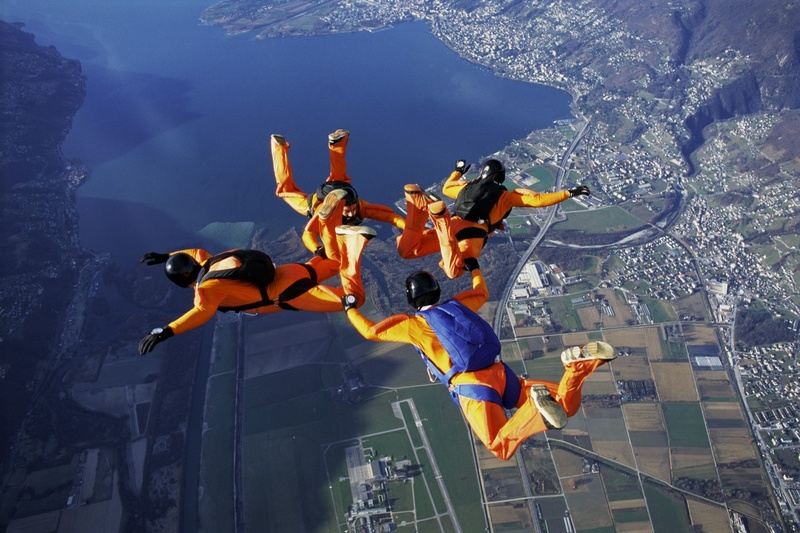 Thus, you have a cover even before embarking on your trip to the high-risk destinations. 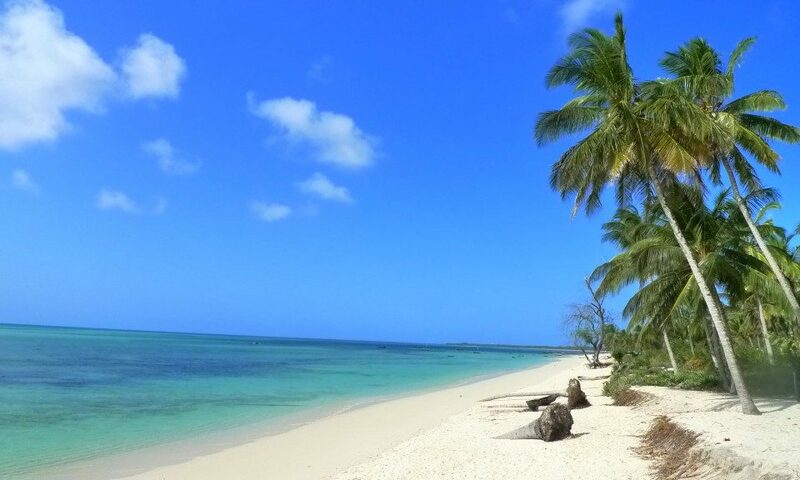 Travel insurances are readily available online, so you would never be out of time to secure one. You can lay claim to your insurance or even extend it online. You should pay attention to reviews of other clients on their experiences with the company and compare other policies before settling for the best fit. It is also important to check if they offer 24 hours emergency assistance as your travel insurance would be useless if you cannot reach the company to lay claim when you need it. 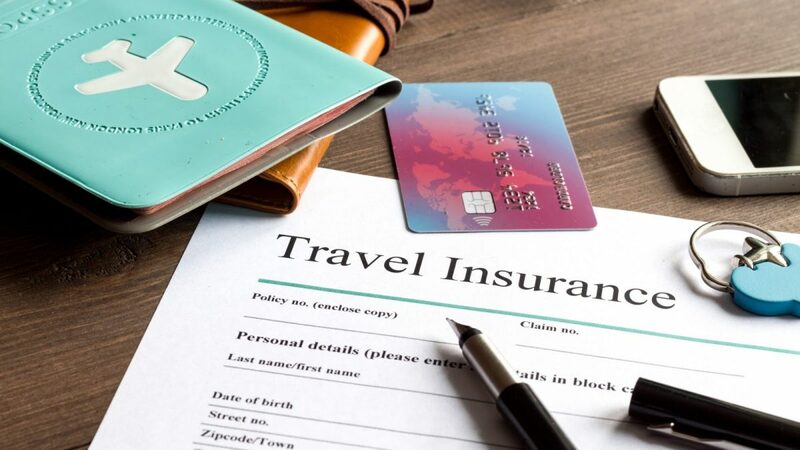 Travel insurance may be quite expensive especially for high-risk destinations and activities but they are crucial to ensure your safety, access to emergency medical facilities and reduce the possibility of financial loss.